Public transport plays an essential role in reducing the costs due to congestion - especially in the Kuala Lumpur city center and can boost productivity of working people. Towards Malaysia 2020, now the key city infrastructure has developed into one of the most modern transportation systems - with a comprehensive network of rapid trains and buses. Apparently, according to The Star, individuals can save up to 83% in their driving expenses along the similar route by commuting. Not only can it save up your time on the road, instead, you can relax yourself listening to music while commuting! Download the music apps - Spotify, Joox, or whatsoever, and choose their provided commuters' latest playlist, and enjoy the ride! You could also catch up on some emails while you travel. 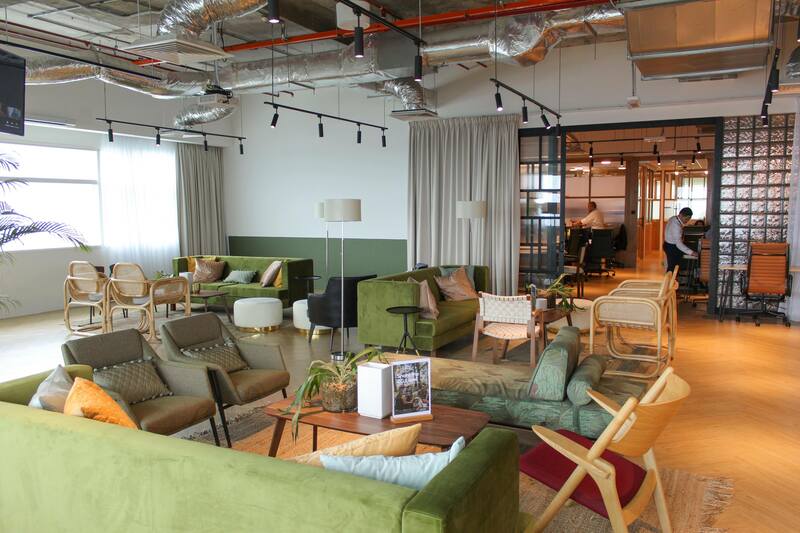 Following the global trend, flexibility at work has hit the city going all out with the best local, regional, and worldwide flexible office space operators opening delightful workspaces in Kuala Lumpur. And of course at a better cost of what conventional offices can offer. 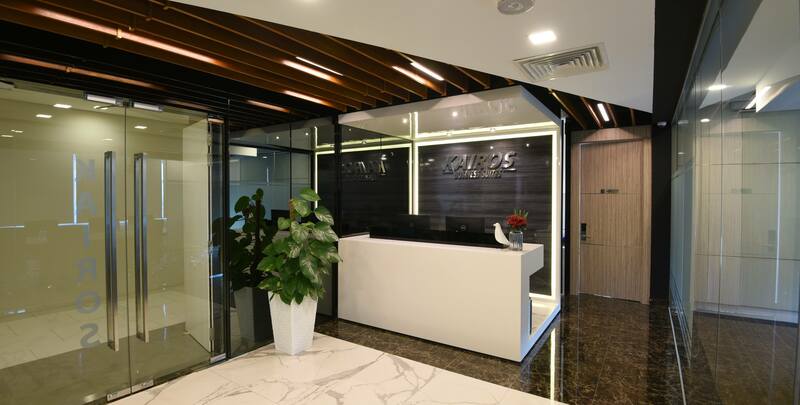 These operators always think of flexibility in mind, thus, they have been thinking to not only offer a beautiful and functional space to work, yet, they also make a priority to strategically locate their spaces near to public transportation. Making their community flexible to go to work at any time without being stressed going over the traffic jam just to reach office. You're lucky! 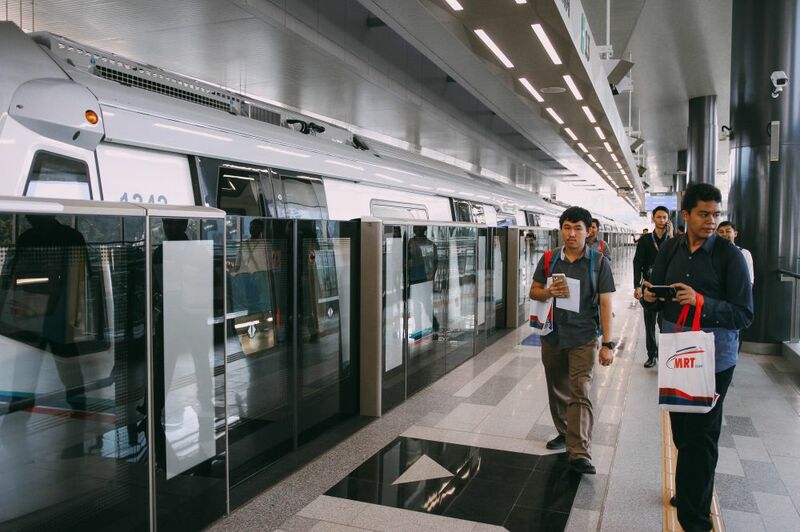 In this article, we'll explore more on those offices available throughout Kuala Lumpur with the best accessibility to public transport - according to the stations name. Come 'tour-guide' with me along this post. 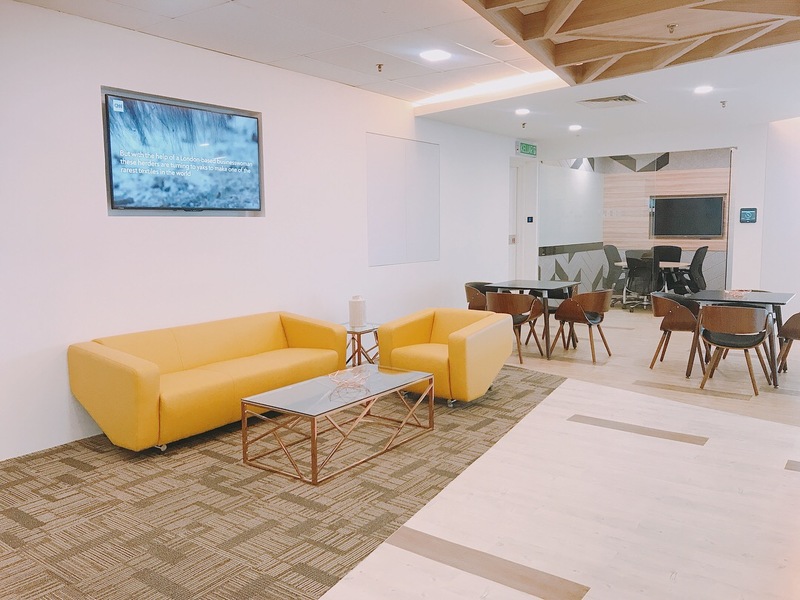 2 minutes of walking from the station, you can go up straight to the level 16 of Wisma UOA Damansara 2 building to work from one of Common Ground's locations for just RM499 per month! 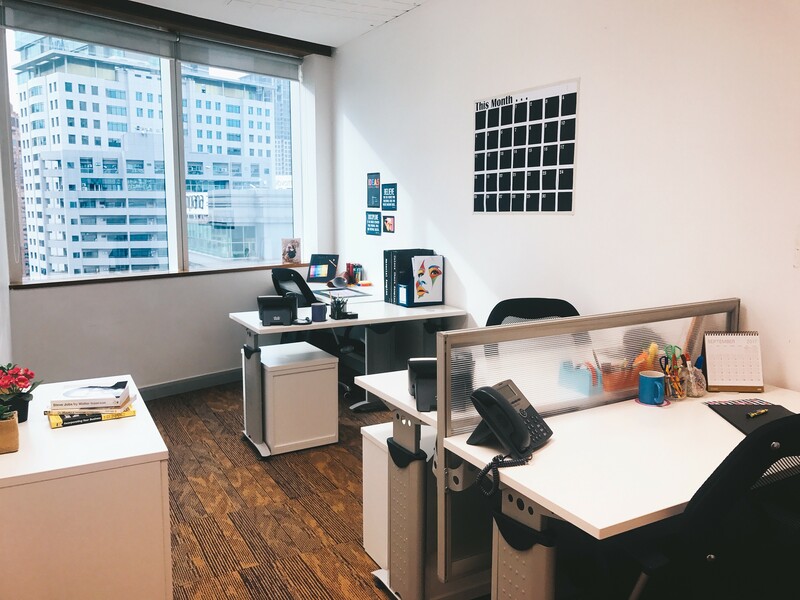 Reserve a seat in this brand new flexible office in the heart of Kuala Lumpur Golden Triangle, Common Ground Bukit Bintang, that is not more than 10 minutes away from the station. 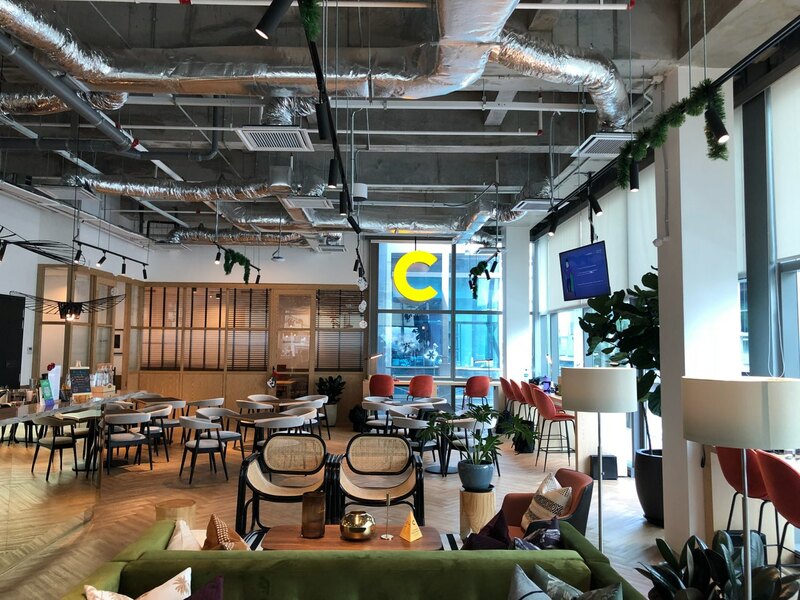 Give yourself a professional environment by working at this Hong Kong based office operator, Compass Offices Bukit Bintang. Not only does it have the greatest amenities it boasts a prestigious business address as well. 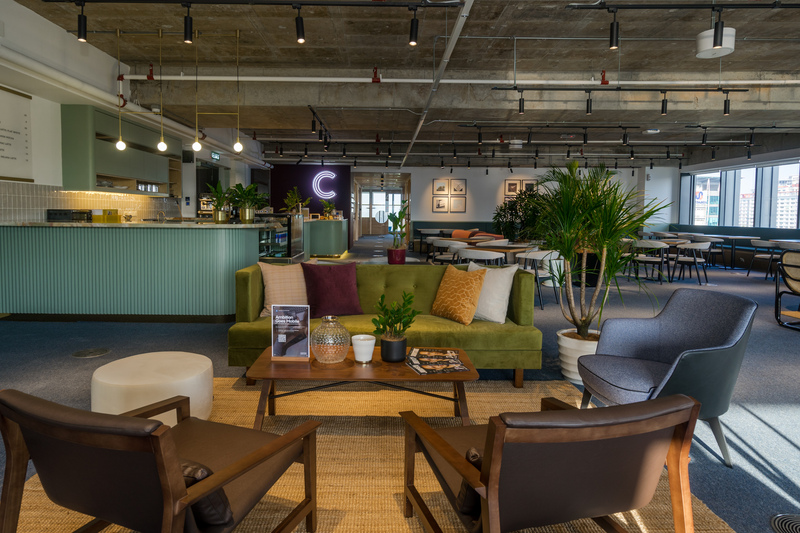 Strategically located near to the transportation hub, Common Ground Q Sentral aims to create a workspace that is accessible to its members without the hustle and bustle of traffic. 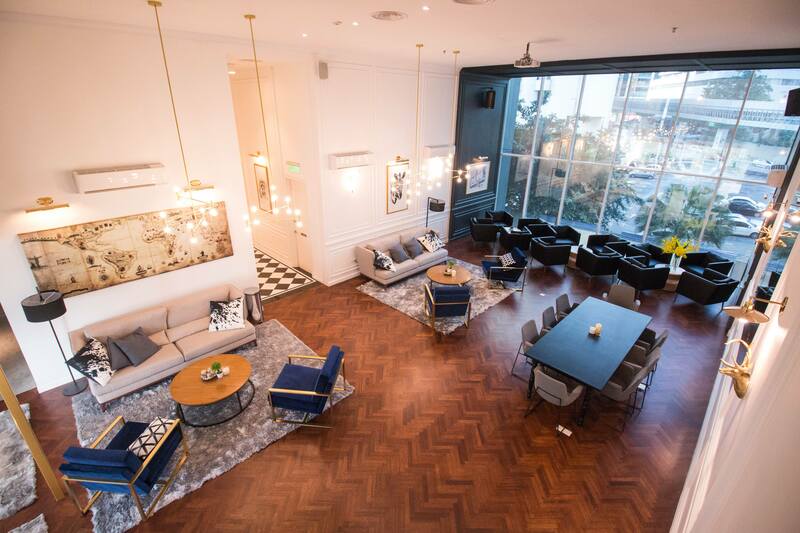 The latest in its portfolio of locations, Colony Q Sentral will offer you an upscale working environment with its chic, a la mode Parisian inspired decor. A quiet hub to sit down and focus, Centennial Axiata Tower is housed in a modern environment with skyscraper views wrapped all around the windows. 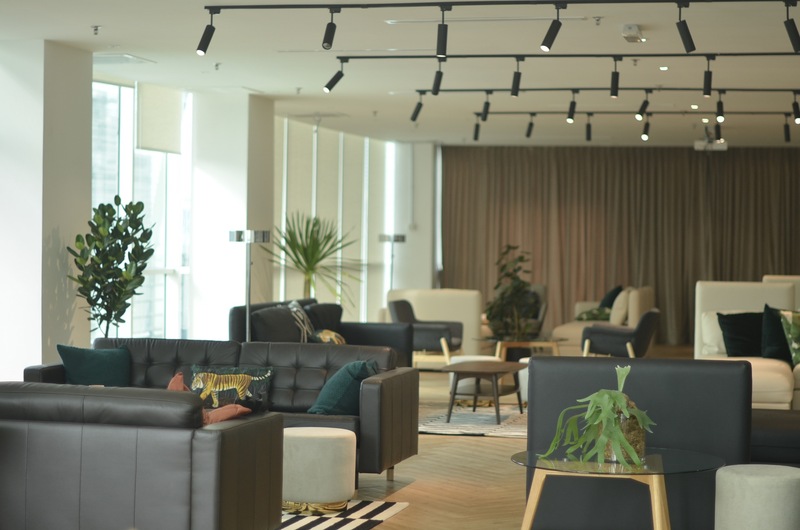 With the arising demands of offices within KL Sentral area, CEO Suites has marked its centers in both Q Sentral and Axiata Tower to fill in the gap, so better grab it before it's fully booked! 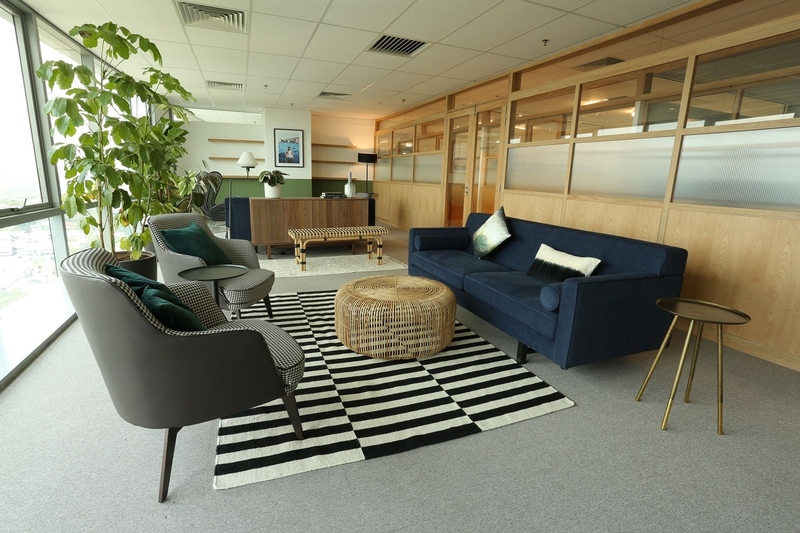 Turn your business into something bigger in this professional private workspace, Kairos Business Suites is located right at the heart of the KL Sentral region. Shape your ideas and thoughts all together to achieve your business goal here at Unispaces Q Sentral and watching yourself grow in the collaborative environment. Keep your brain active by working in a simplistic yet comfortable workspace, Common Ground Menara KEN would be the nicest option! 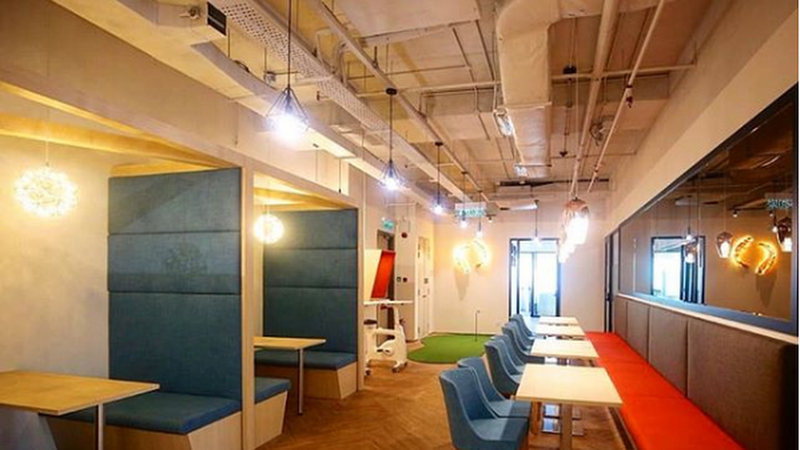 Feel the synergy spread over this collaborative space and flow over your productivity here at WORQ Glo Damansara. 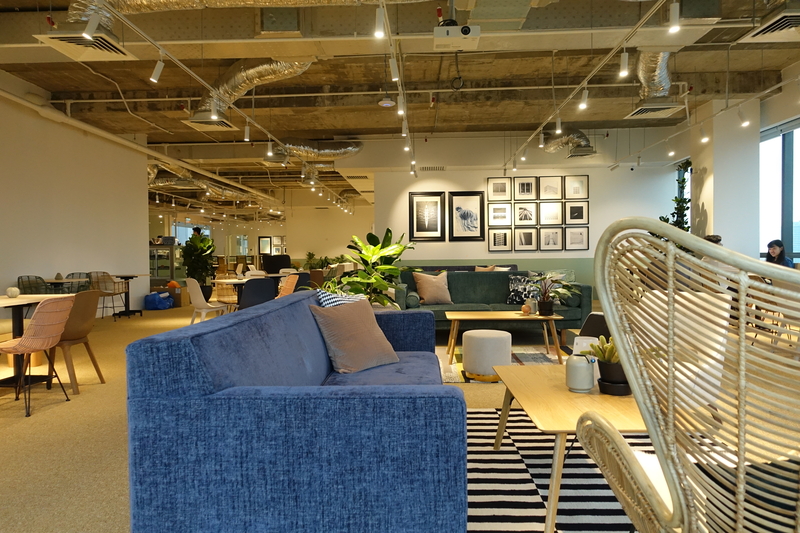 Not the regular flexible office space, NEM Blockchain Center is where coworking space meets blockchain technology, so be up-to-date by working in this environment! The newest baby of Common Ground is here at Mutiara Damansara! No more rushing as you can walk from the station straight to the office in a few minutes. 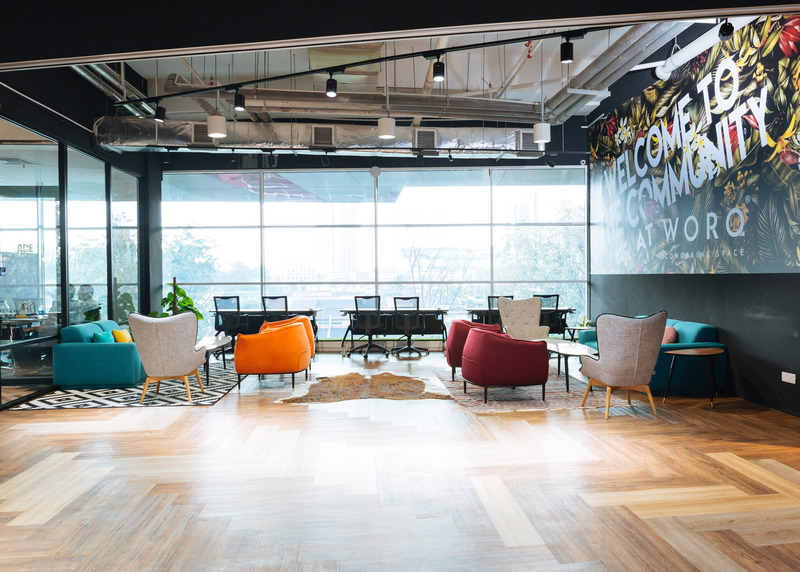 Following its great achievements of its first location in KLCC area, Colony KL Eco City is an even more beguiling office space with its new smart office system being incorporated. 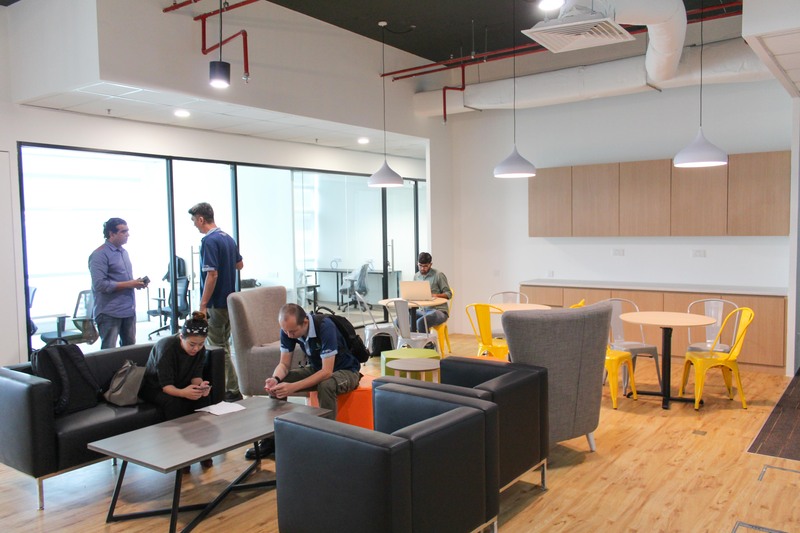 Just launched last mid of the year, if your house is more accessible to LRT line, then no more transits as Common Ground KL Eco City is here set up for your next office space! Great news! 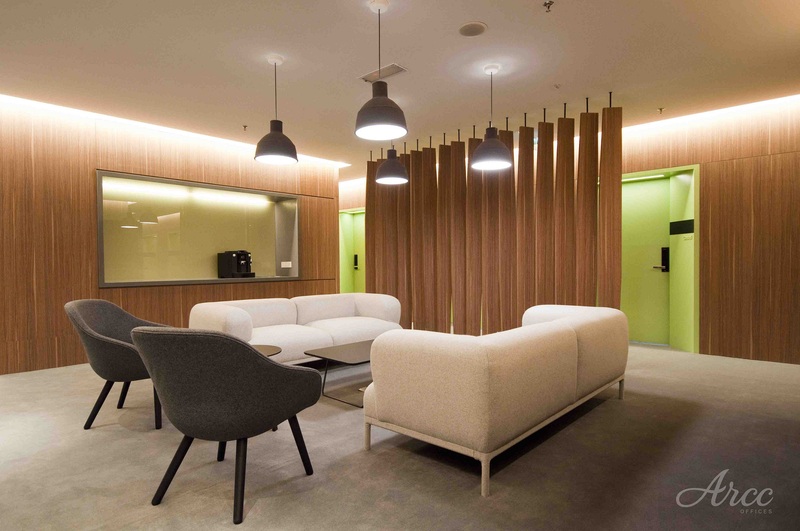 Spaces has flown themselves from Holland to Kuala Lumpur and marking their workspace in KL Eco City. No image can be revealed yet, so be alert! Be alert as WORQ is going to open its new branch at Menara Suezcap, the strategic place to work as it directly connects the Petaling Jaya and Kuala Lumpur areas! WORQ UOA Business Park boasts huge windows and a large open space to offer its members a great view of suburban Kuala Lumpur. The origin of Colony lives here in Vipod Business building where you don't need to hustle yourself to choose between life or work anymore as both can be done here! 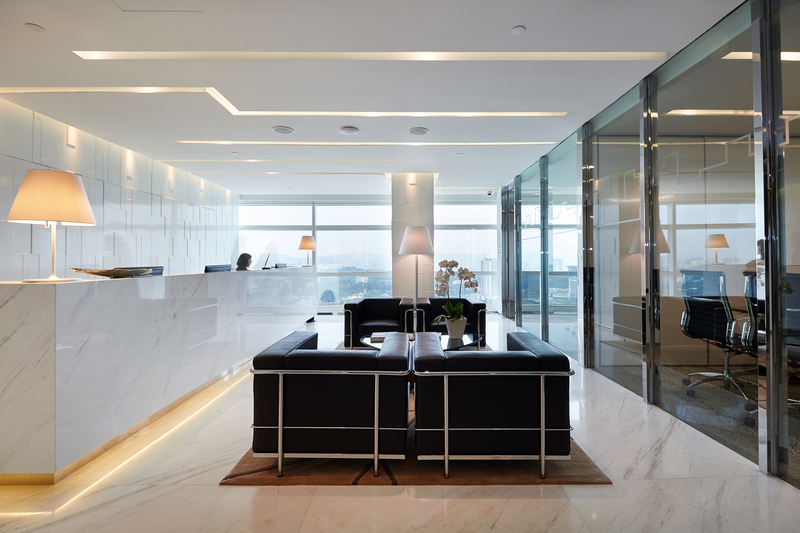 Marking your business address at CEO SUITES Menara Maxis would lift your brand name to an international level! Be motivated to work your way to the top in a convenient and affordable working environment with a great business address at Centennial Etiqa Twins. 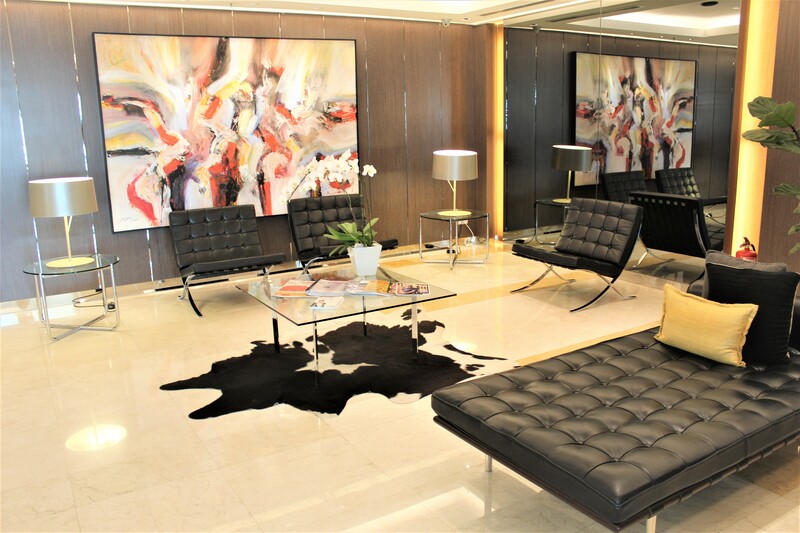 Enjoy the benefits of establishing an office in a prime location for your business at Arcc Offices Integra Tower with a magnificent view of the Kuala Lumpur city center. There are so many more that couldn't be covered in this post! So browse over our website, and take a look at other favored options. If you're currently looking for an office space which is accessible to public transport, redeem your free consultation with our Kuala Lumpur Space Expert, Sanjev, for more details. He will be happy to solve your needs! Dayang, also known as Dee, is the Marketing Coordinator in Malaysia for FlySpaces. She loves to travel, meet new people, read anything she can get her hands on, and is constantly expanding her knowledge of digital marketing so she can be part of sparking innovation in Southeast Asia.